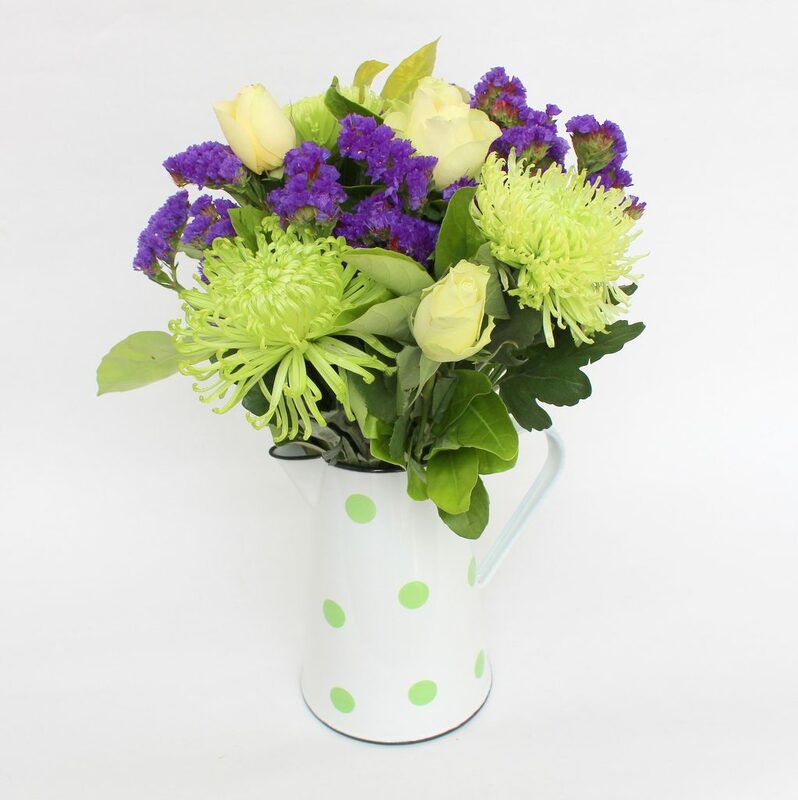 Order your flowers online now! Welcome to Texas Flower ’Rangers. 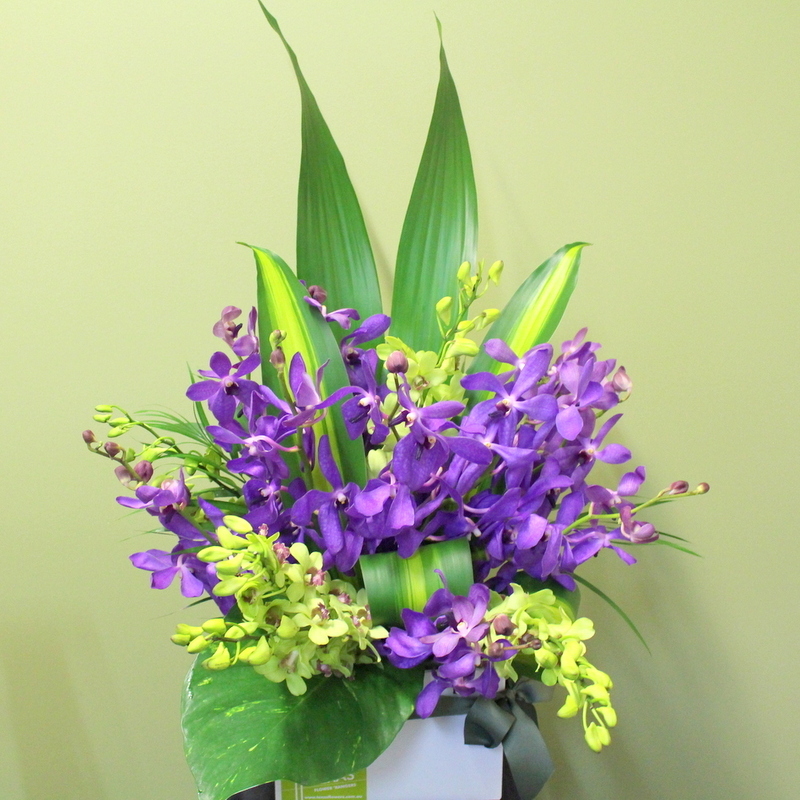 We are Melbourne’s most creative online florist. 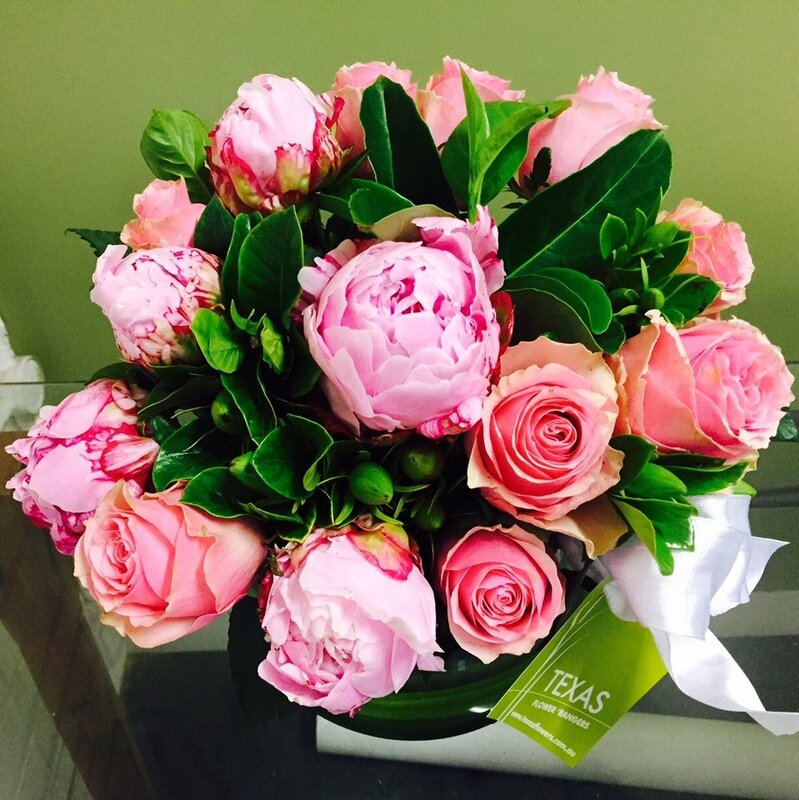 Our talented florists carefully select only the freshest, in- season blooms. 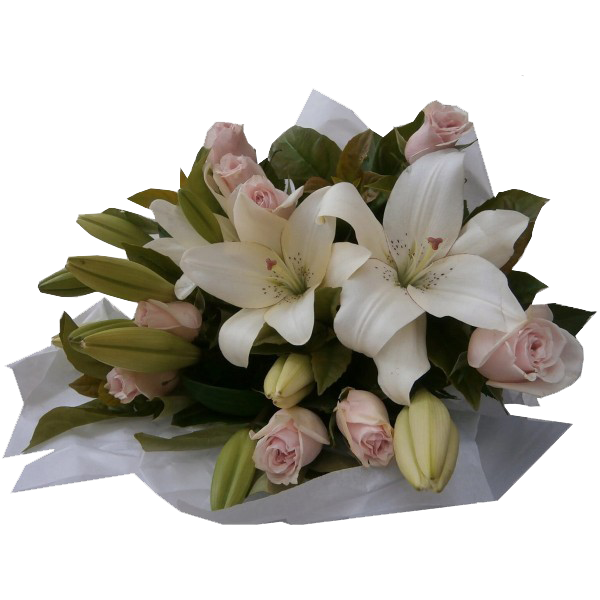 They weave their magic to create truly beautiful arrangements at great prices, making us the pick of the bunch of Melbourne florists. 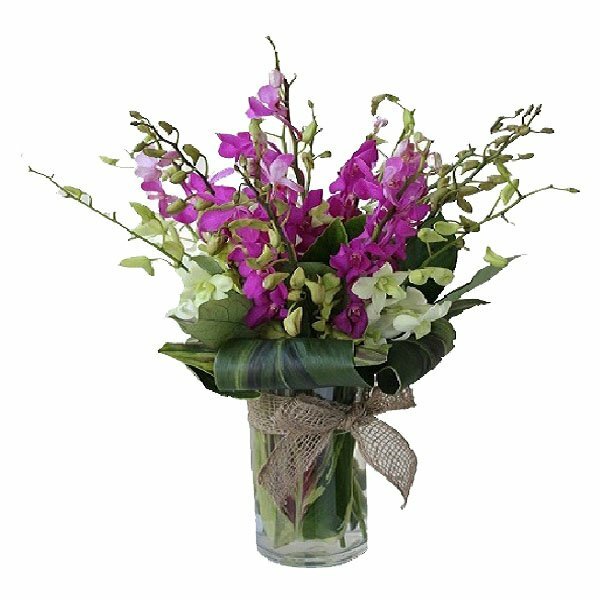 We are an online florist so you can browse through our gallery of superb flowers online, from superb local and imported roses, to unusual orchids, potted phalaenopsis plants, tulips, lilies, gerberas, hydrangea, and tropical and native blooms and foliage. 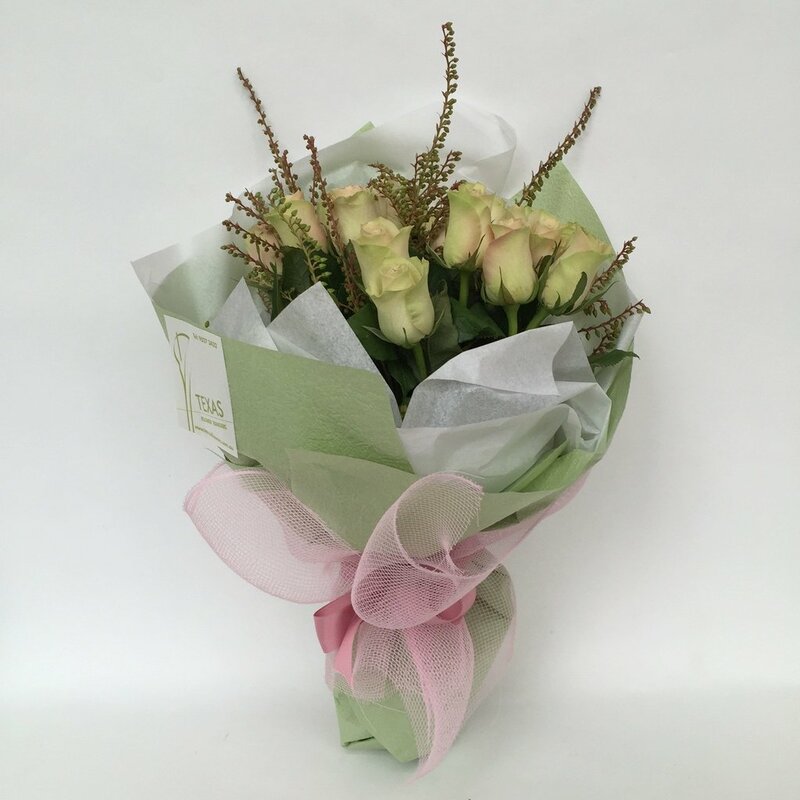 We also deliver gifts such as divine baby packs, plush soft toys, heady champagnes and sparkling wine, intoxicating red and white wines and thirst quenching beers. Gifts come with a free message card, or you can choose one of our handmade cards to show that special someone what they mean to you. 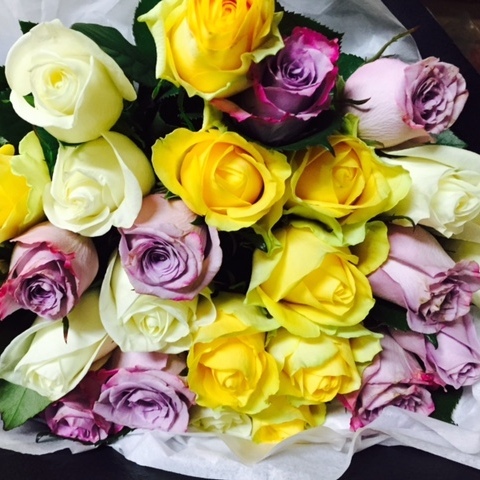 Our creative, skilled team of designers will arrange perfect posies, beautiful bouquets, breath-taking bridal bouquets and exceptional wedding flowers for you. It’s not just our job, it’s our passion. 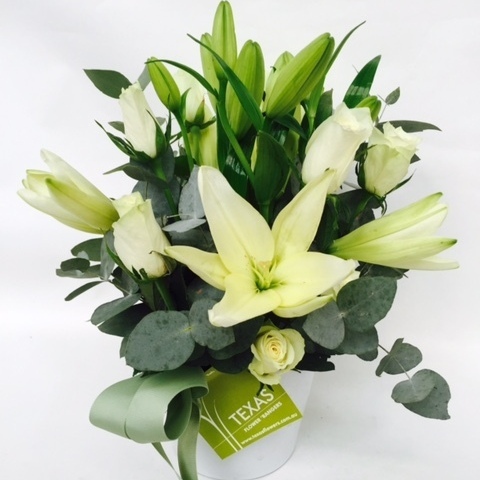 So for your next important event, speak to one of our floral planners to make your special day memorable. 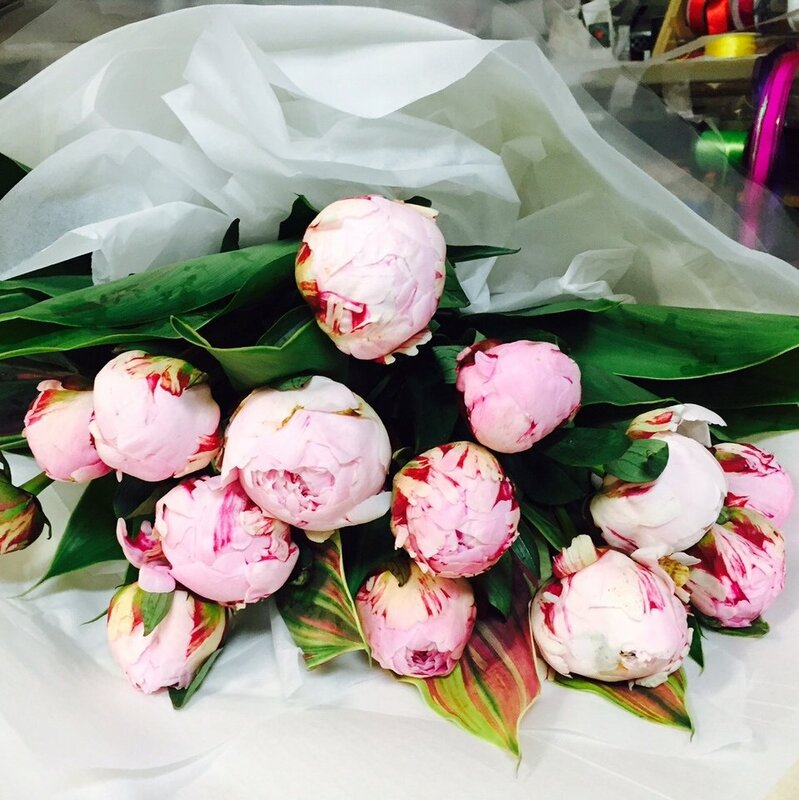 Our Studio is actually situated in hip Port Melbourne where our amazing Melbourne florists carefully craft memorable gifts for you. 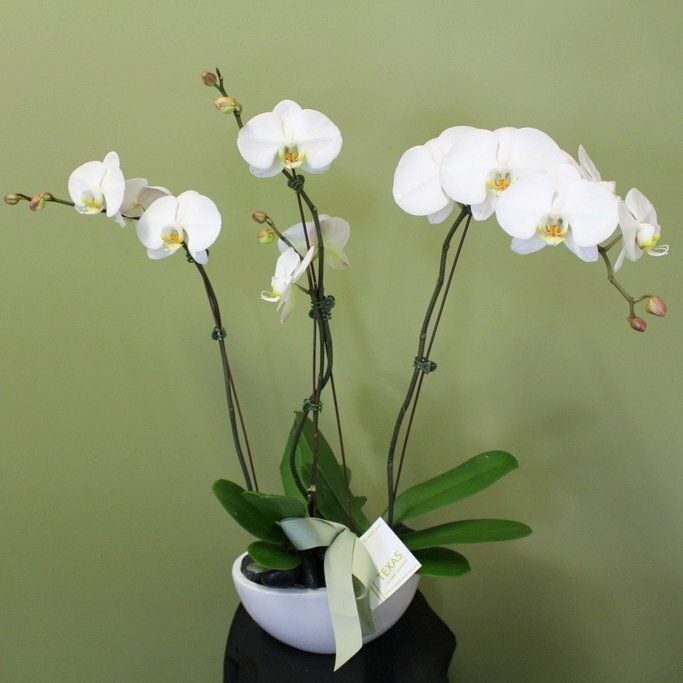 The cultural diversity of the area is reflected in our arrangements and we are always on the cutting edge of floral design. 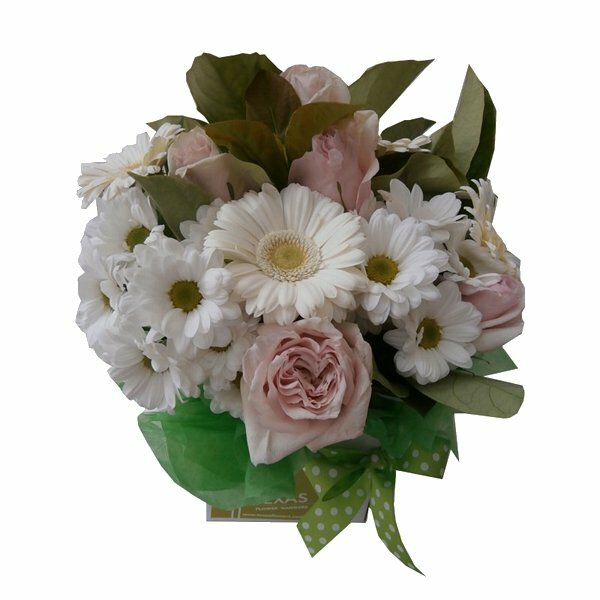 We provide flowers for Mother’s Day, Father’s Day, Easter and Christmas and specialise in Anniversary flowers, birthday bunches, gorgeous gift packs, posies for newborns, personalised wedding flowers, Valentine’s Day flowers, Chinese New Year flowers and decorations, Jewish New Year, festival flowers, Chuppah and Mandup wedding canopies. 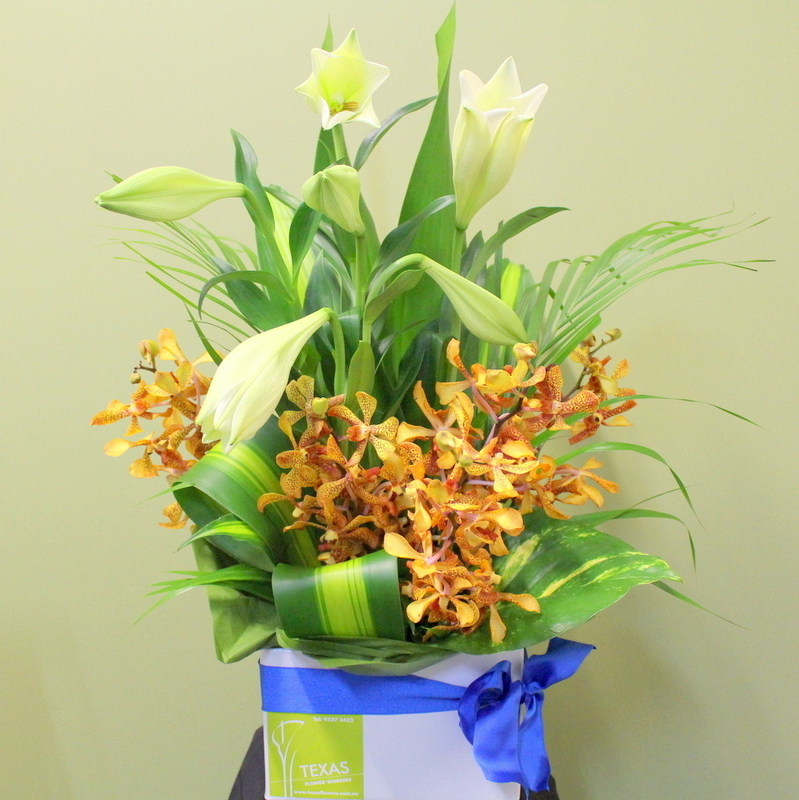 In Melbourne’s corporate world, Texas Flower ’Rangers is the first choice for reception, office, boardroom and foyer flowers. 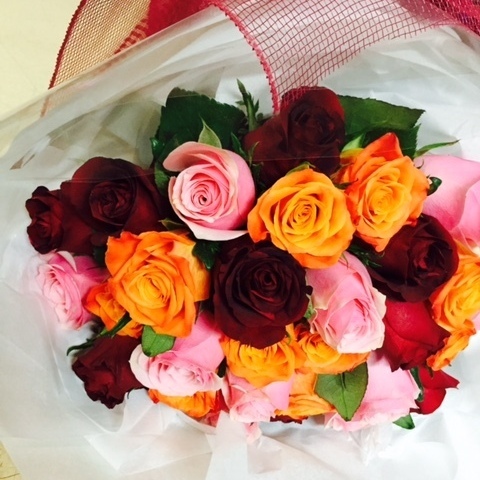 We are always evolving with changing fashion but two things will never change: our fresh flowers and our great service. 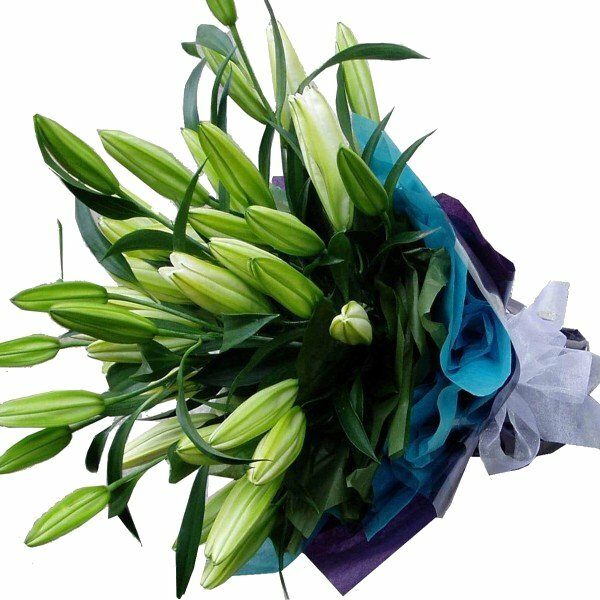 We deliver weekly flowers to businesses in Collins St, Queen St, Bourke St, William St, Federation Square, Docklands, Southbank and beyond. 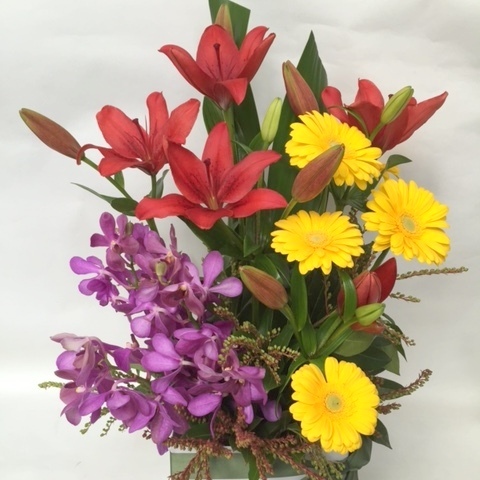 Our artistic, professional and discreet florists will come to your home on a weekly basis or for a special event, to discuss, design and install your individual requirements. 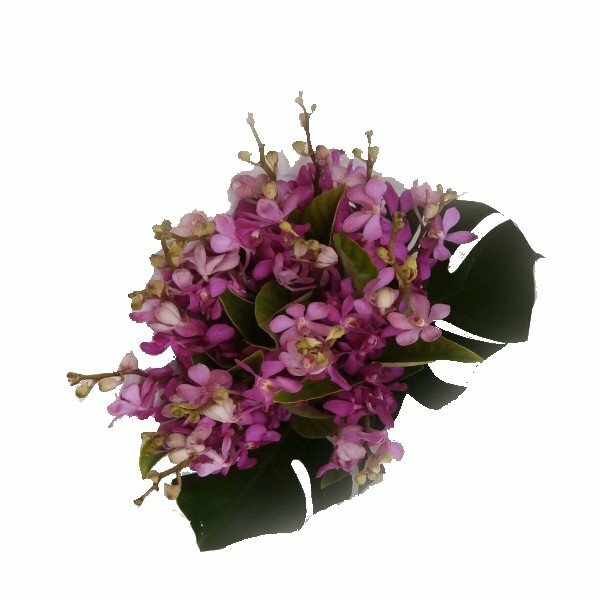 We invite you to browse some of our most popular gifts- oriental lily bouquets, phalaenopsis pots, rose posies and of course our exquisite bridal bouquets. So call us to arrange a photographic gallery showing of our fantastic work and amazing events. 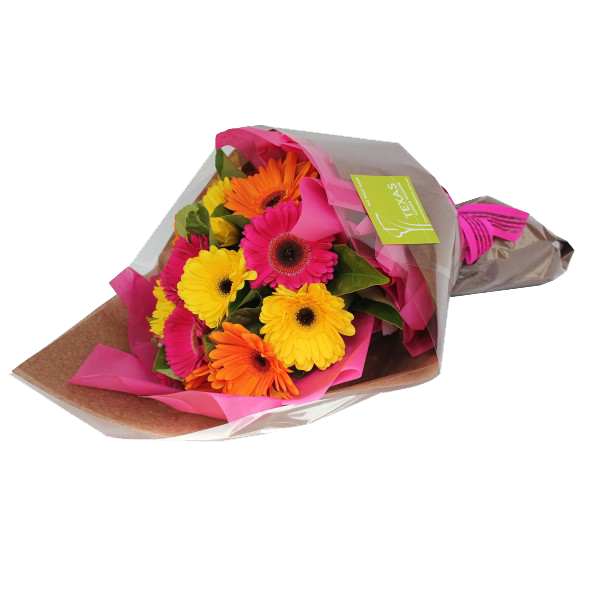 Our online florist delivery service includes flowers and gifts daily to our Metropolitan area including, Balaclava, St. Kilda, Elwood, Malvern, Toorak, Caulfield North & South and beyond. 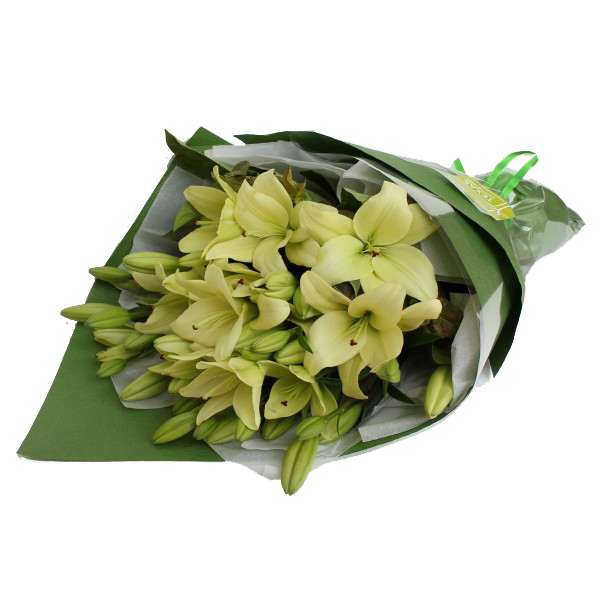 For interstate and overseas deliveries we offer an extensive relay service. Please phone our studio to discuss your requirements. 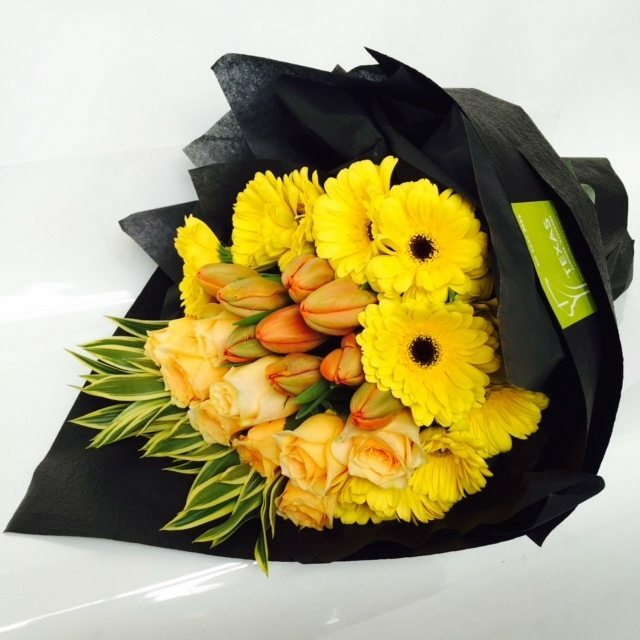 Our Melbourne florists in our head office will assist with fresh flowers, gifts and delivery details. 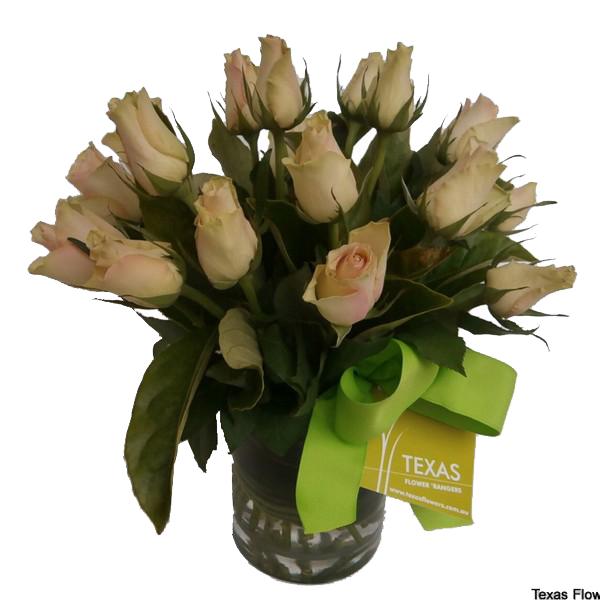 Please note that our interstate and overseas orders, we will provide a graphical representation and we aim to clarify and assure our customers over the phone and via photographs via email to ensure you get the beautiful arrangements that you know Texas Flower ‘Rangers provides.